Paddleboarding provides both a relaxing and active way to explore along the water. 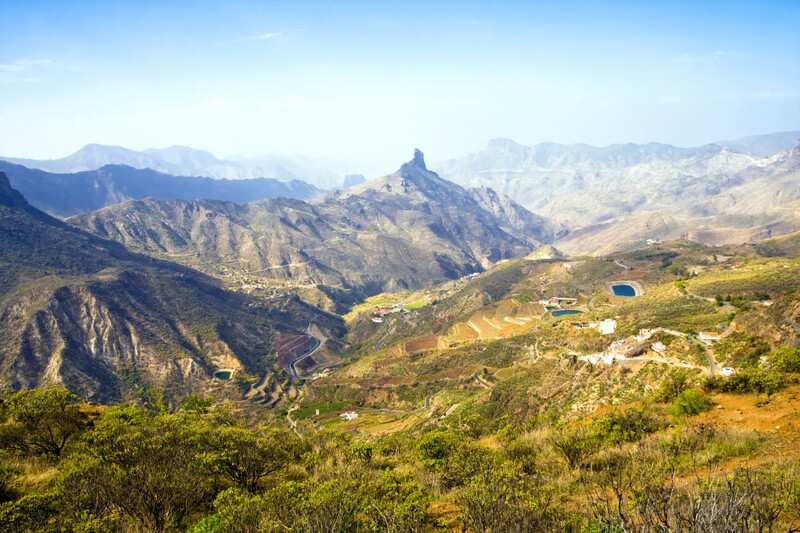 Push yourself along the coastline of Gran Canaria to admire the landscape as you work to remain stable on your board. Equal parts fun and workout, this sport has a perfect balance. 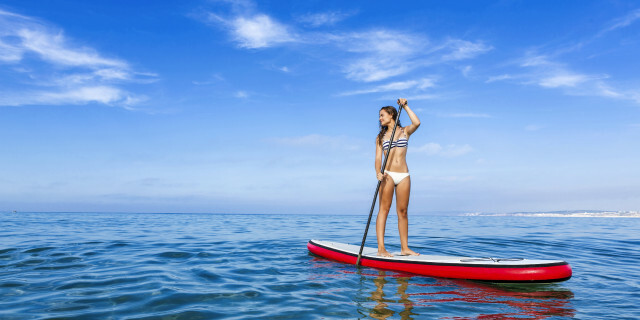 Are you looking for more paddleboarding activities in Gran Canaria?